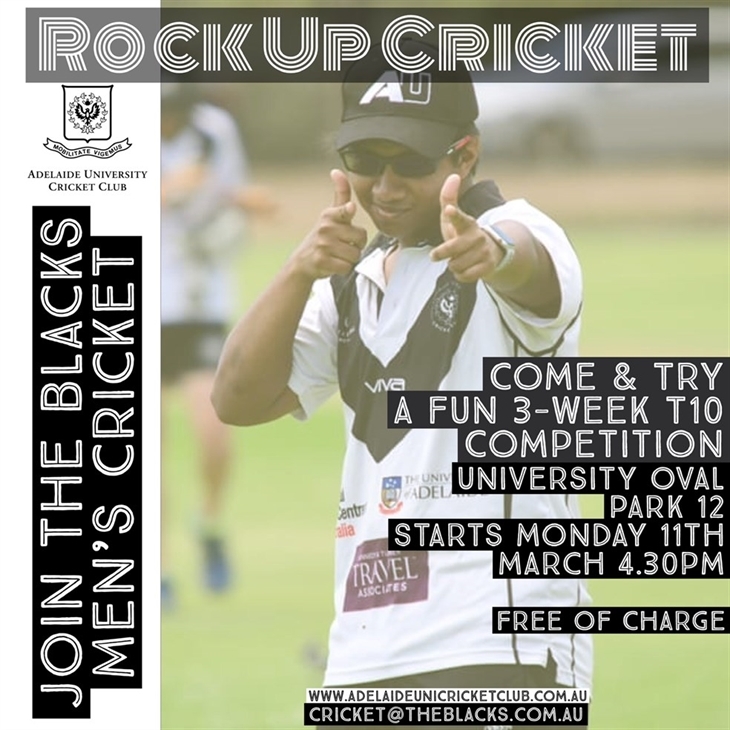 Rock Up Cricket is AUCC's entry level development program aimed at first year students that are looking to play cricket while at Uni but are not yet ready to fully commit to joining the club. Rock Up Cricket has been developed as a fun, social and 'stress-free' program for students to get a 'soft-entry' into club cricket. Run & managed by AUCC members the aim is to get new recruits playing cricket without having to commit to a full-season. 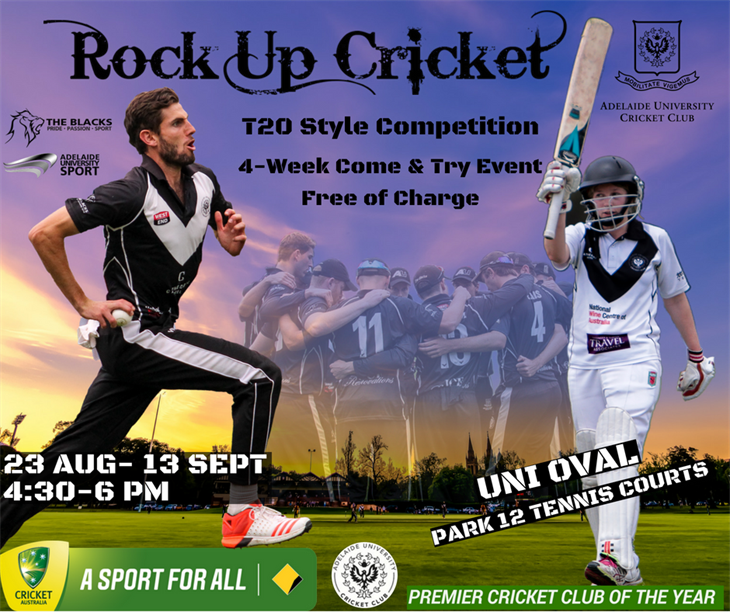 Rock Up Cricket is an event initiated by AUCC and supported by SACA and AU Sport to introduce new players to our sport and our club. 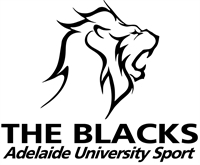 The program will involve 4-weeks of fun, non-competitive cricket action aimed at introducing international students, re-trenched country or interstate students and other players not currently playing club cricket to the sport and to get them involved at The Blacks. Free of charge to all participants and with all equipment provided, the program will be supported by SACA Development team and by current Blacks as we welcome new players into our club. Seasons will run in March and September.